You can only compare column values to one another in a list level validation. A validation formula at the column level cannot include any other columns besides itself. 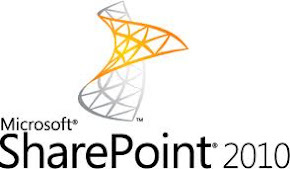 For example, [Column1]>[Column2] is an invalid formula and SharePoint will not allow it to be used at the column level. 1. What if you have both column level validation and list level validation? 2. What if the column and list level validations are in conflict? but each column has it's own validation; [Text1]="AAA", and [Text2]="BBB". In this case, it will be impossible to actually submit a list item. 3. The column validations are evaluated first, but if the values validate here, they will of course fail the list validation.